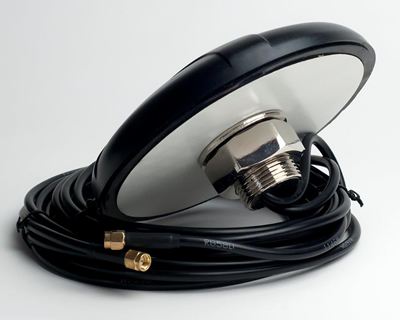 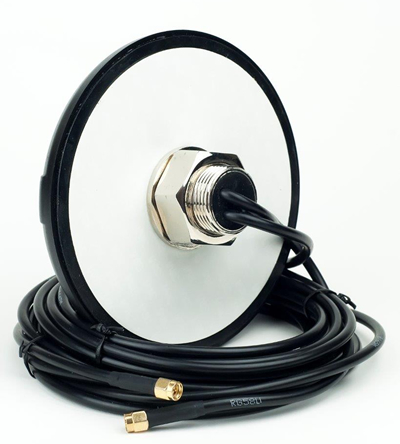 This is a Fullband / Wideband Panel Mount MiMo antenna ideally suited for mounting on top of metal cabinets / street cabinets. 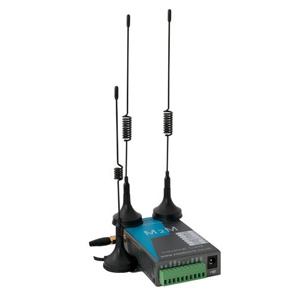 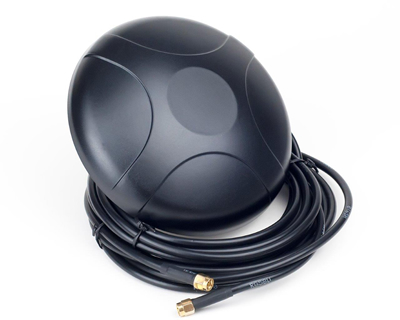 It's robust and heavy duty construction, combined with excellent radio performance make it suitable for a wide variety of installations and it can be used with 2G, 3G and 4G cellular devices as it covers the full 2G/3G/4G network frequencies. 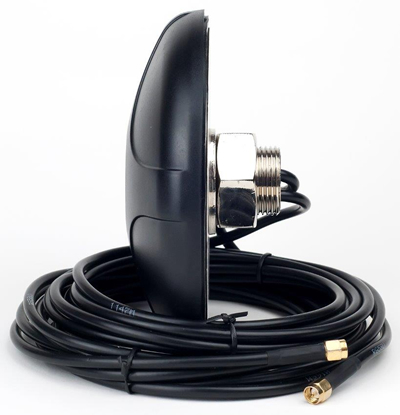 Ideal for use with our 3G and 4G Routers.